They look awesome. Congratulations, this is huge. 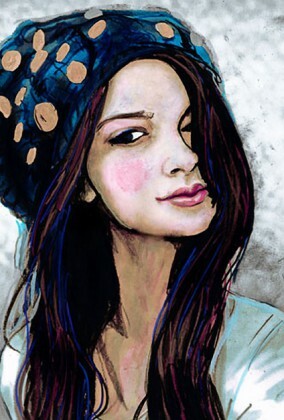 You deserve everything good that comes your way, the progress of your illustrations and painting skills have been such an inspiration for other drawers/painters like myself to follow. Thank you for updating us, Danny. congratulations, Danny! i was so moved when i saw the purses…such an accomplishment. you better go out and celebrate once you're feeling better! Wow, this is amazing. Your illistrations make covetable garments as well as prints and I hope they continue to take over. Nice to see talent and work pay off. Alice and I went to Macy's today with a gift card we had left over from the wedding. Freaking Pasadena Macy's didn't have them. Those slick bastards. I'm really proud of you buddy. They look incredible. danny, this is simply amazing. and you deserve it because so are YOU! congrats a million times over. you deserve all the goodness that comes your way. and to know you are an inspiration to SO.MANY. PEOPLE around the world. rest up + get better ! Hey, where can we buy them in Europe ? this is really cool, congrats!! awe thank you so much all! CONGRATULATIONS! How fabulous is that!?!?!? very. 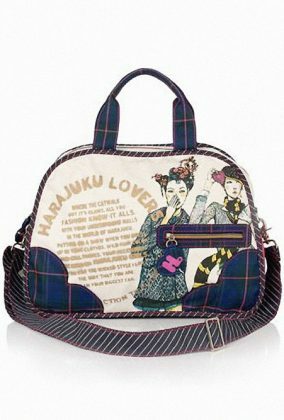 I am going to be doing a Harajuku Lovers contest in the next month. Stay tuned. The bags are great! I loooove them, they are fabulous! You are trully talented, thanks so much for sharing! i'm in love with the dream walking society. Owwww… That is SO perfect! Totally obsessed with the tote…blogging about it today! soo glad you got to see it. where was this, i want to come check it out! Wow, I've been in love with your art forever. 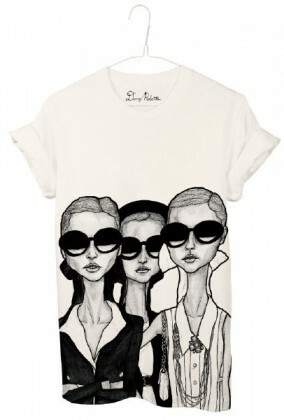 This is fabulous, I might even scrimp up money to buy your gorge bags. 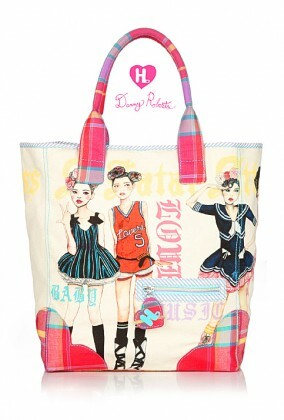 I'm hardly a fan of Harajuku Lovers bags, but I would totally buy one just because you collaborated with the brand! 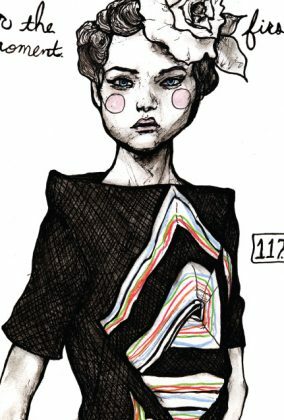 I love the illustrations; they're so kitschy & the essence of the “Harajuku girl” has been captured so well by you! Wow these bags are amazing!